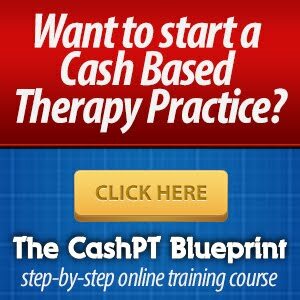 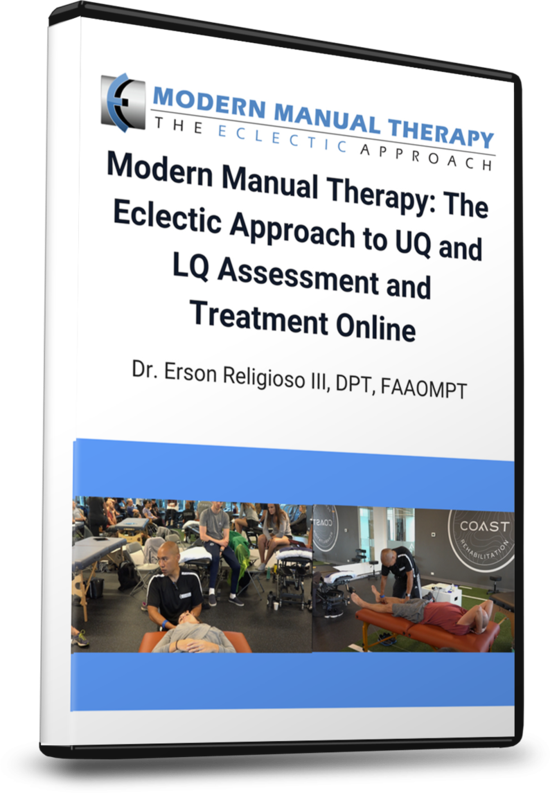 THIS WEEK ONLY: GET FREE COURSE & ACCESS MEDICAL SCREENING AND DIFFERENTIAL DIAGNOSIS FOR PTS FOR 66% OFF! 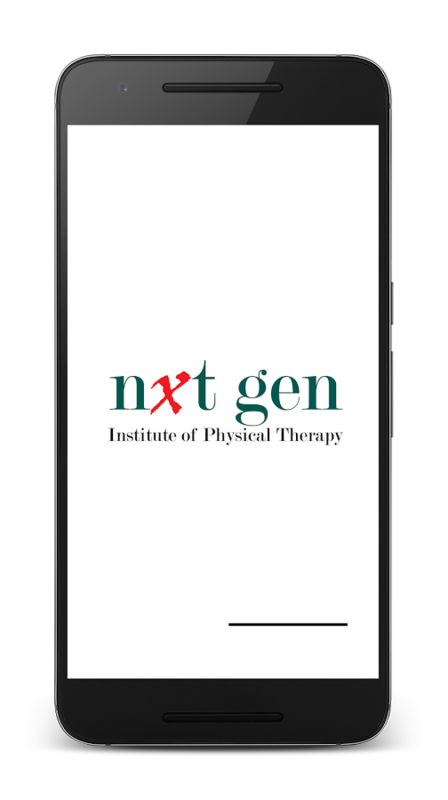 At the Nxt Gen Institute of PT we are pleased to announce the launch of our mobile learning app which will revolutionize the delivery of content in post-graduate education. 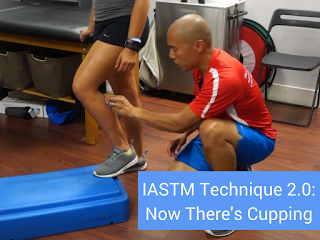 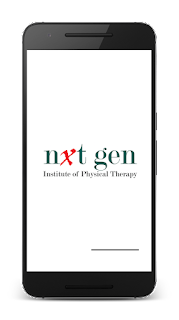 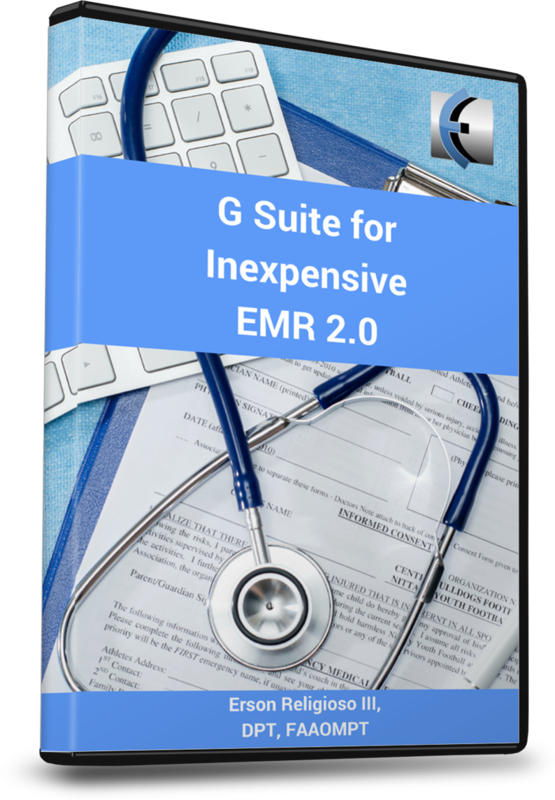 This app includes access to Nxt Gen Institute's courses, and will be utilized in all of their certifications, as well as their Accredited Orthopedic Residency and Manual Therapy Fellowship next year. 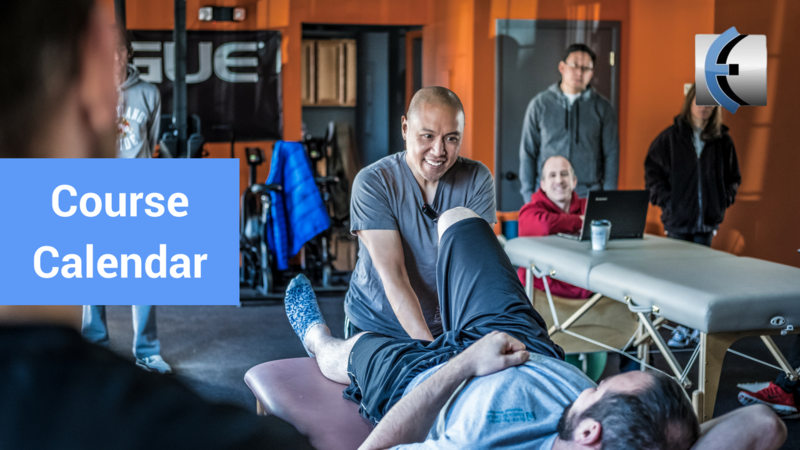 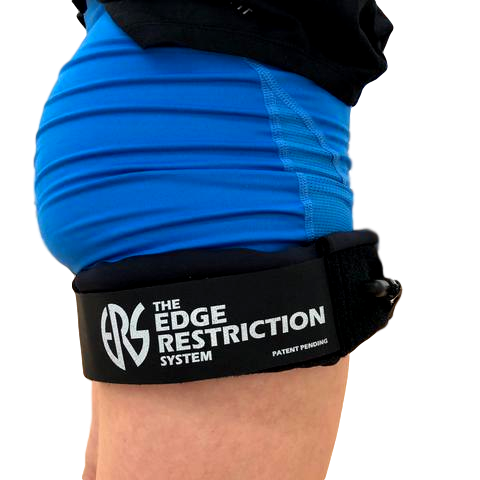 It has never been easier to track your progress and connect with other clinicians.